Everything you need to serve the perfect tacos for one, two, or twenty. 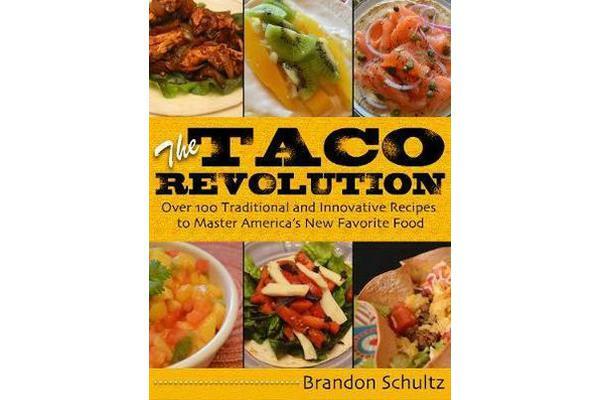 The Taco Revolution is the ultimate resource for preparing America’s new favorite dish. From the classic American taco and authentic Mexican recipes to the culinary curiosities of taco-stuffed shell pasta and chicken and waffle tacos, this book contains everything for beginners and old pros alike.